Legal management service company that focuses on helping plaintiff's resolve their civil court cases. We've been located in downtown Bothell for 30 years and we are walking distance to both UW Bothell and Cascadia CC campuses. 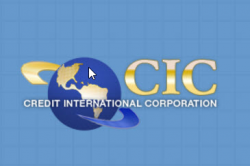 Email me jobs from Credit International Corp.